Long Term Car Parks are car parks where you can park your vehicle for a longer period of time ranging from a day to weeks. These car parks offer cheaper parking rates for longer stays. The longer the stay, the more value you get. They may provide other services including courtesy shuttle to and from the airport, valet parking, and car detailing and maintenance. Cash payment is when you pay in cash for your parking fee. By using this form of payment, you will have to make a cost estimate depending on how many hours or days you will be parking your vehicle. Payment is made when exiting the car park which means you have to make sure you have cash on hand. 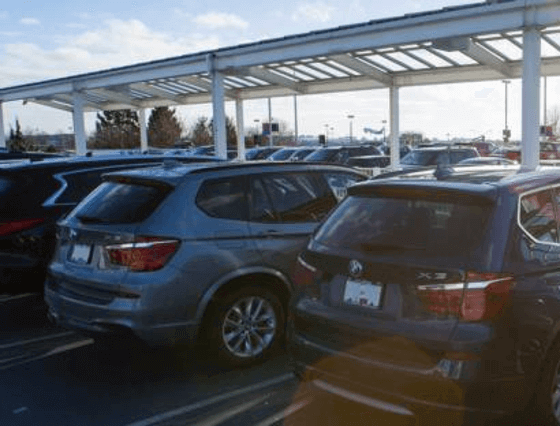 Electric car charging station, or EV charging station, is a feature in an airport car park infrastructure that enables fast charging for the plug-in electric vehicles. Fast charging stations are available but you may need to consult our staff about their reservation. EV charging normally is provided as a free of charge service, but there might be some exceptions. Car wash service is not provided here. If you would like your car washed while you are away, you may get in touch with us, and we can provide you with a car park that provides this service. Valet parking is not available in here. We can assist you in finding a car park where valet parking is available.